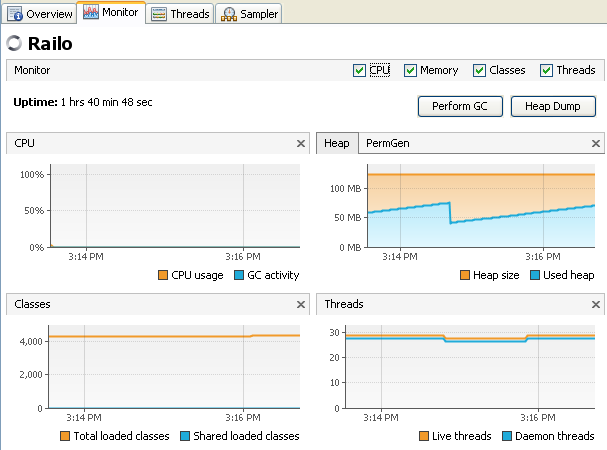 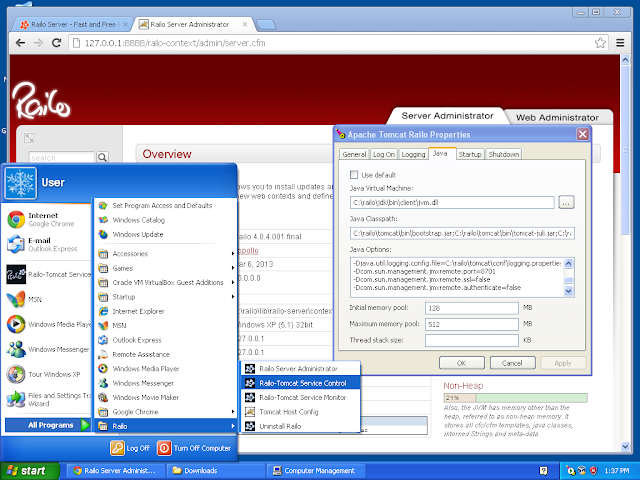 Current VisualVM home page is at http://visualvm.java.net. 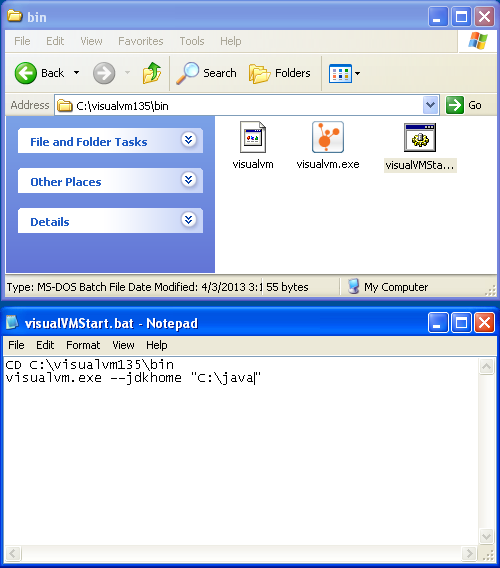 In general, there is no need to download VisualVM separately, since it is already part of JDK (bin/jvisualvm). 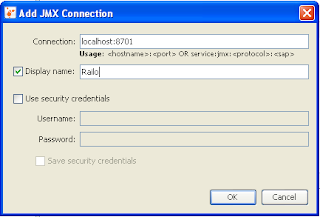 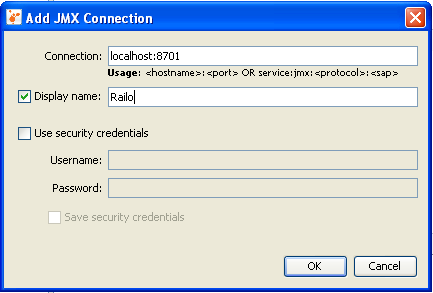 If you want to connect to a remote JVM add this: -Djava.rmi.server.hostname=your.host.ip.address or you'll be able to connect only from localhost.